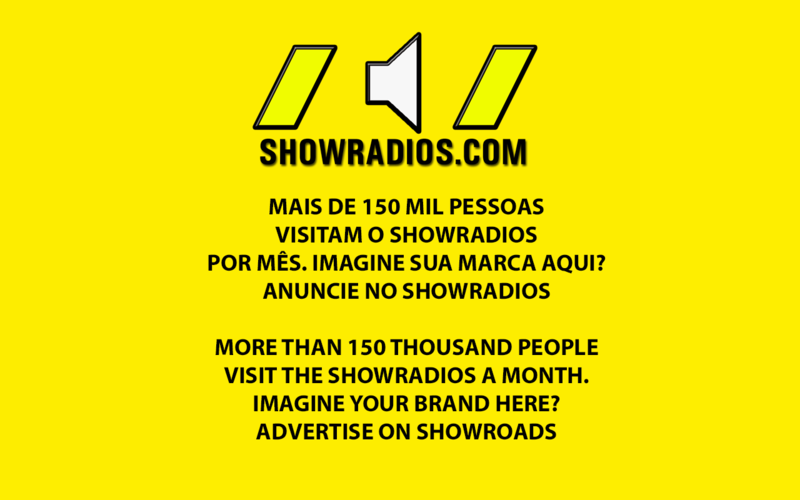 ShowRadios.com announces the most watched radio stations on the portal in February 2018. The survey was conducted during the second month of the year and the period was from February 1 to February 28, 2018. The ranking makes a real-time analysis and survey of the accesses and the exclusive players of each radio in the portal. In this new ranking of 2018, Conquista Peruíbe retained the lead in ShowRadios. The first one received 98,390 listeners during the period searched. The radio more than tripled its audience compared to January, when it had about 30,000 in the month of January this year. Sintonia is in second position, with 20,984 hits, having a small growth compared to the last survey, when received 20,400 listeners. 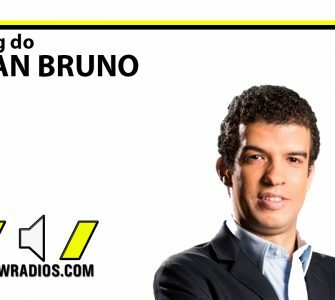 In the third place there were also no changes, Personal Radio Toca Tudo, with 13,005 listeners, which grew by almost 500% its audience in relation to the last research of ShowRadios. To see February full survey numbers, go to the link below. This week will launch a new survey based on the survey done in the period of March 2018. And also the rankings of the positioning of radios by each country.